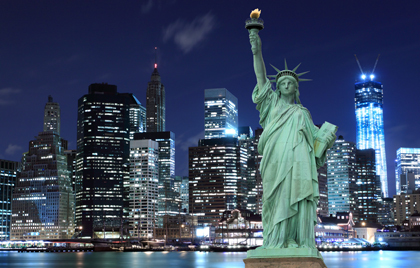 Effective October 8, 2015, the City of New York, NY will impose Bill 0318-2014. This ordinance restricts employers in the city from asking about and using criminal records. An employer shall not conduct a criminal record inquiry until after such employer or agent thereof has extended a conditional offer of employment to the applicant. (c) after giving the applicant the inquiry and analysis in writing pursuant to subparagraphs (a) and (b) of this paragraph, allows the applicant a reasonable time to respond, which shall be no less than three business days and during this time, holds the position open for the applicant.